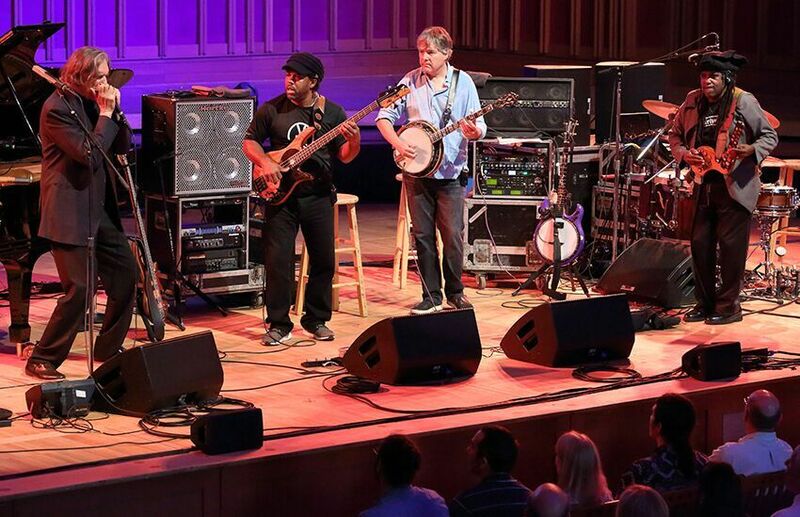 Béla Fleck and the Flecktones performing June 29 at Tanglewood. What happened next may be described in accordance with two types of dropped jaws (i.e., open-mouthed expressions of astonishment). First, you had folks with mouths agape because they had never considered the possibility of anyone playing jazz on a banjo. Then you had the serious jazz aficionados. These people were slack-jawed because they had never considered the possibility that anyone could play jazz on any instrument at the level of these musicians. Now they know. 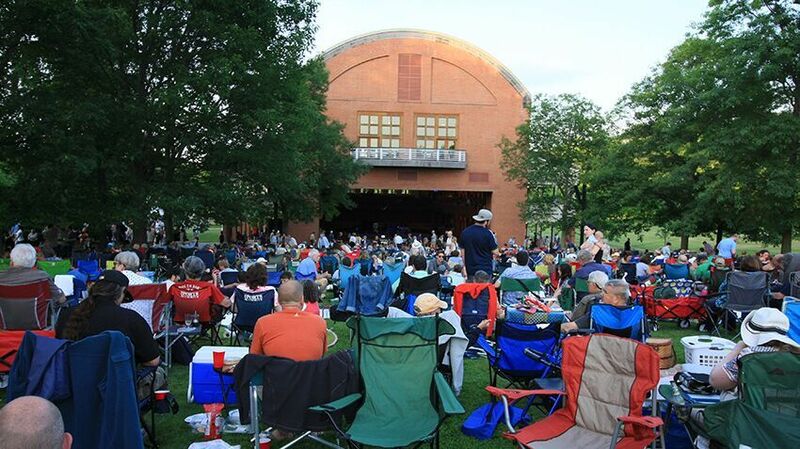 At Tanglewood on June 29, everything on the Flecktones’ setlist was some variety of jazz. 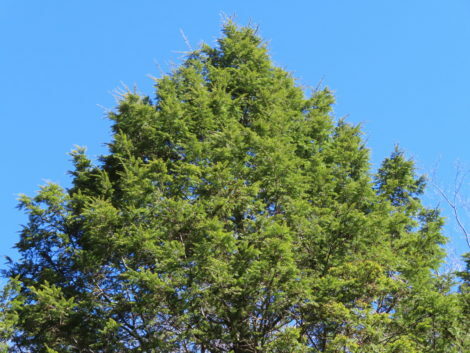 And there are many varieties. In fact, there are as many kinds of jazz as there are jazz musicians. Who could doubt this after hearing these musicians perform together? To the chagrin of nearly two Earl Scruggs fans, the Flecktones’ set included nothing that Earl would have recognized as bluegrass. Like mandolinist Chris Thile (host of NPR’s “Live From Here”), Béla Fleck mastered bluegrass early in his career before tackling various other genres of music that tickled his fancy, including jazz. Especially jazz: Just two days after their Tanglewood appearance, Fleck and his band of 30 years, the Flecktones, received the Miles Davis Award at the Montreal Jazz Festival.